WHO: Actor Adrian Grenier recently went for a pedicure with his grandmother before a night out (cue the collective aww). But that's his idea of fun? Our idea of really having fun with Granny is taking her to an open house, telling her we must have the place, and watching her opening her checkbook. 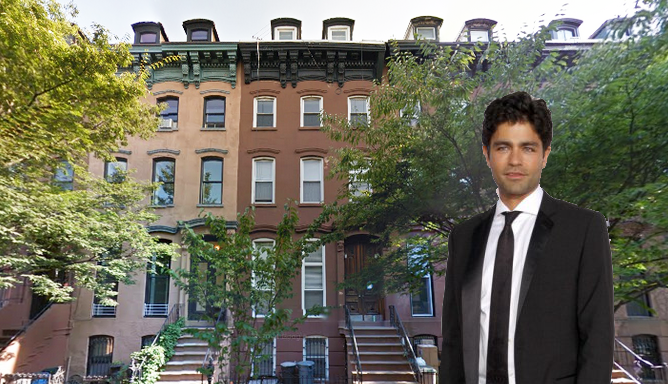 WHERE: The star of "Entourage" lives in an eco-friendly house in Clinton Hill, and recently paid $2.1 million for another house in the same neighborhood -- which he bought with his mom, a broker. It's unclear whether he plans to live in the new house or just use it as an investment. Either one is a decent idea — the median rental price in Clinton Hill is $2,895 and the median sales price is $950,000. 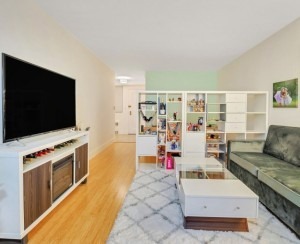 WHAT'S AVAILABLE: This two-unit townhouse is convertible to a single-family. 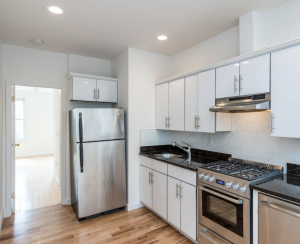 Plenty other multi-families are on the market in the neighborhood, too; 17 as of this writing, according to Streeteasy.